From its privileged seaside location, 272 Hedges Avenue presents an unparalleled residential experience of outstanding natural and lifestyle amenity. On your doorstep, the sprawling parklands of Kurrawa Pratten Park and the spectacular coastline of Mermaid Beach awaits. 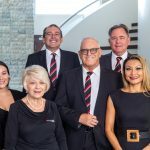 The world-class retail and dining precincts of Broadbeach, home to Pacific Fair and The Star Gold Coast, are only moments away. Home designs include a selection of two-bedroom plus study and three-bedroom plus media room apartments, sky homes, sky villas, sub-penthouses and penthouses. 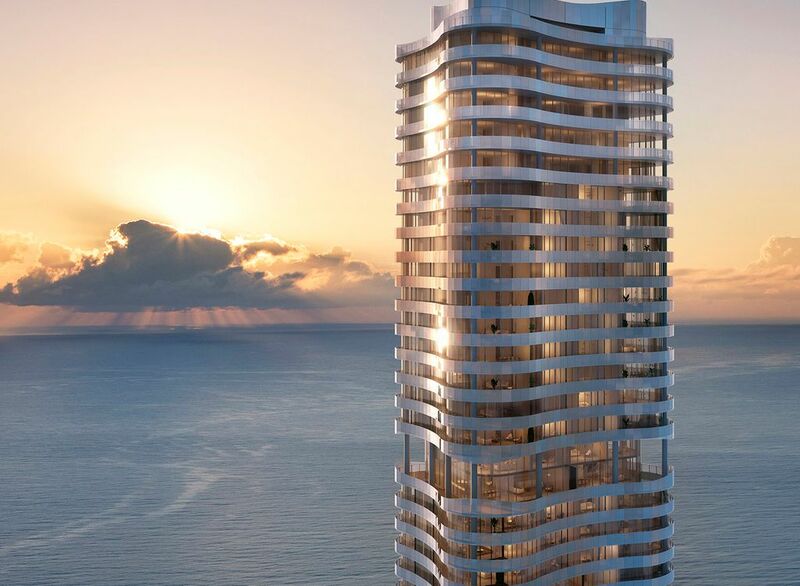 Rising 44-storeys above endless coastline and comprising just 96 luxury residences, the sculptural form of 272 Hedges Avenue reflects the changing colours of the sea and sky. Generous balconies offer unlimited coastal views, while a sweeping canopy at the base of the tower creates an exquisite sculptural connection with the surrounding streetscape and parklands. 272 Hedges Avenue will feature unparalleled resident amenities, including a dedicated concierge service, swimming pool, spa, gym, sauna, steam room, and treatment room. From its privileged vantage point, Broadbeach is only a short stroll away, and easy access to the M1 puts the Brisbane CBD just 60 minutes away.